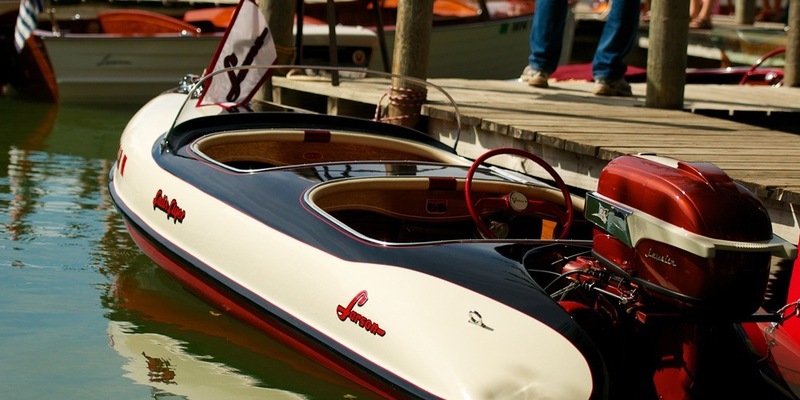 We had a great weekend at the 23rd Annual Minocqua Antique & Classic Wooden Boat Show, showing off our hard work. Our 17′ Winchester Guide Boat even won an award for Best Non-Powered Boat! There were so many impressive crafts there, from Chris Crafts and Centurys to a hand built steamer. The captains had about as much character as the boats! See you all there again next year.